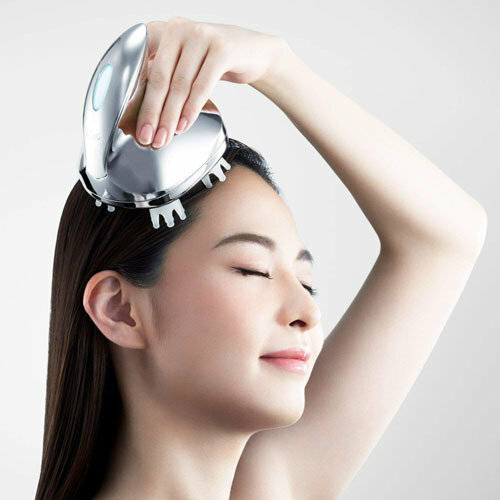 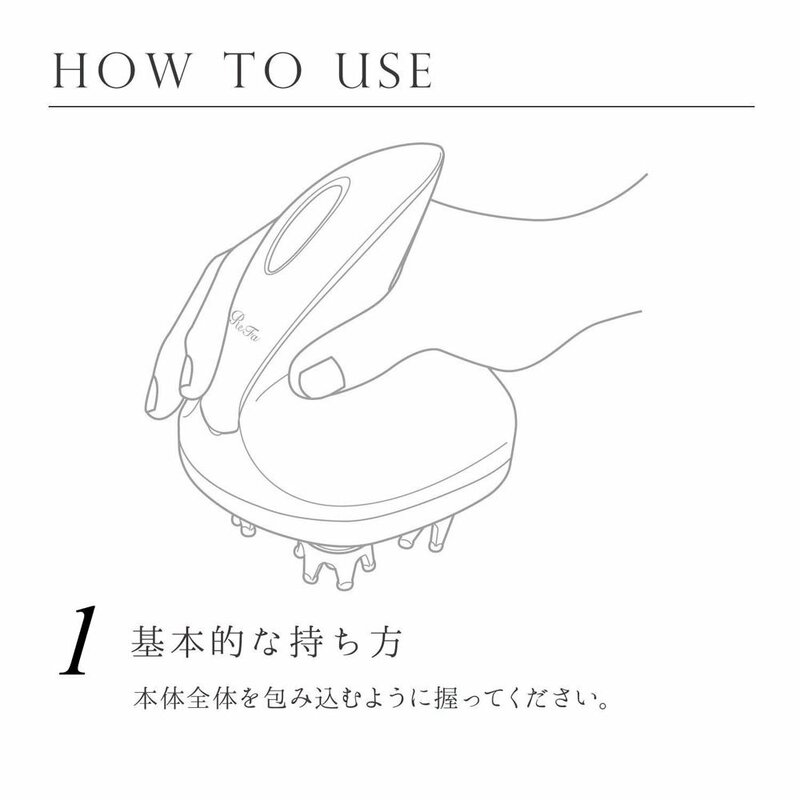 Refa Scalp Spa brush will pick 4 places continuously, depending of the direction roller rotated , pressure controlled by moving the roller up and down and right and left. 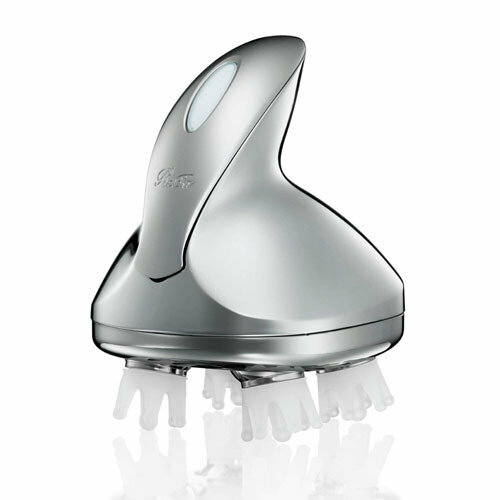 Waterproof specification which cleared JIS standard (equivalent to IPX 7). 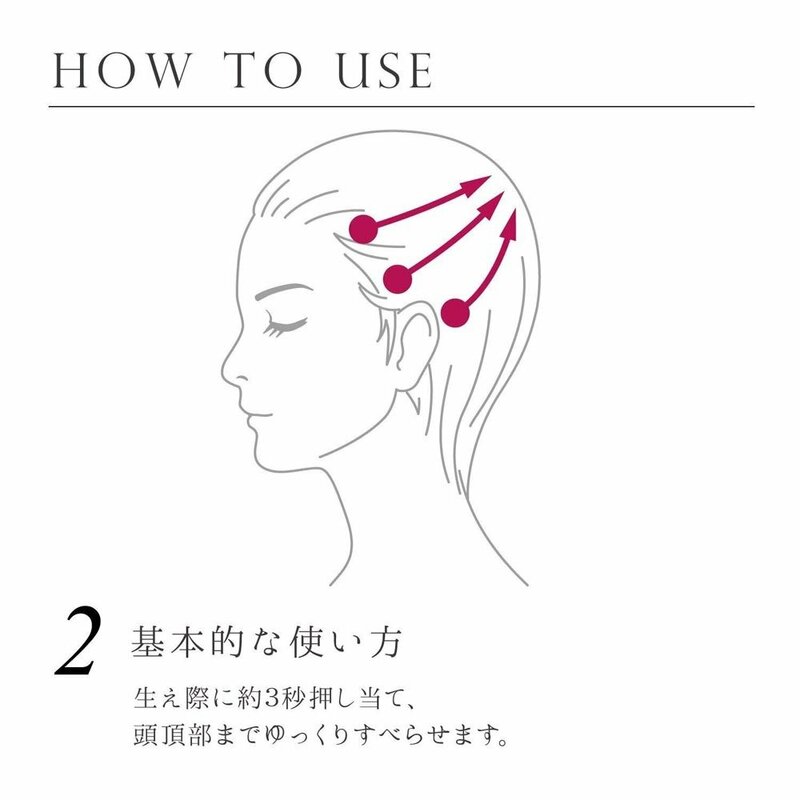 You can use it even while taking shower, using shampoo.